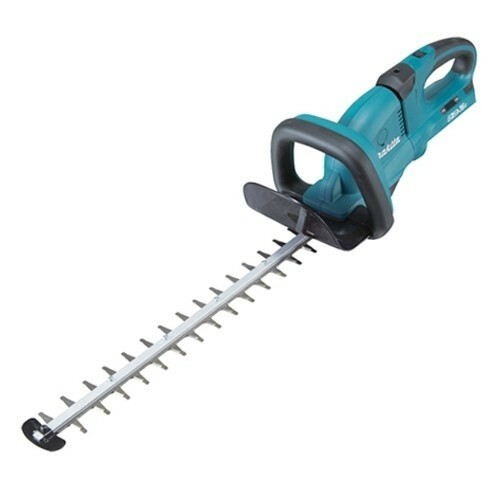 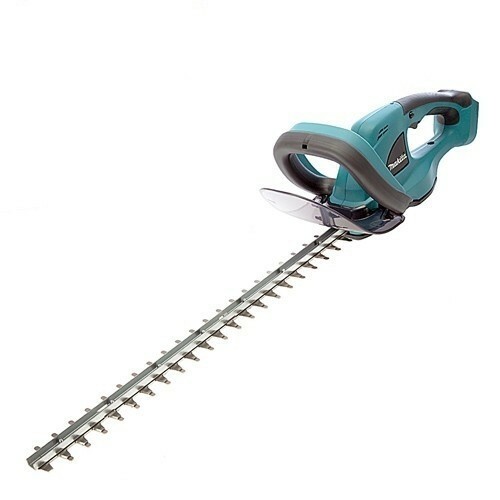 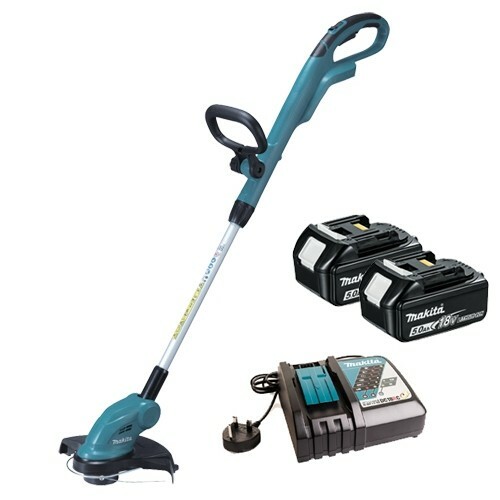 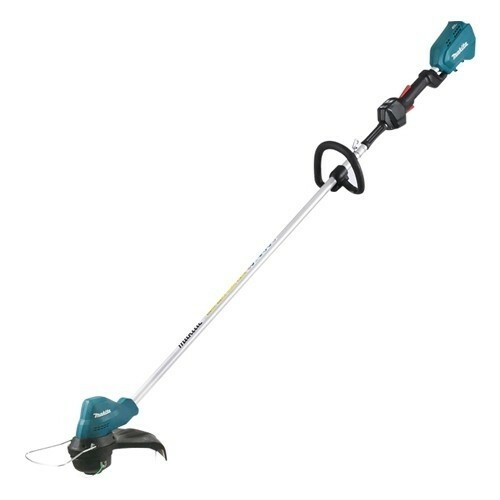 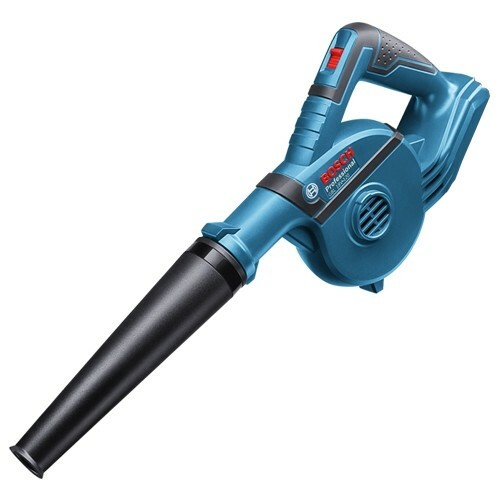 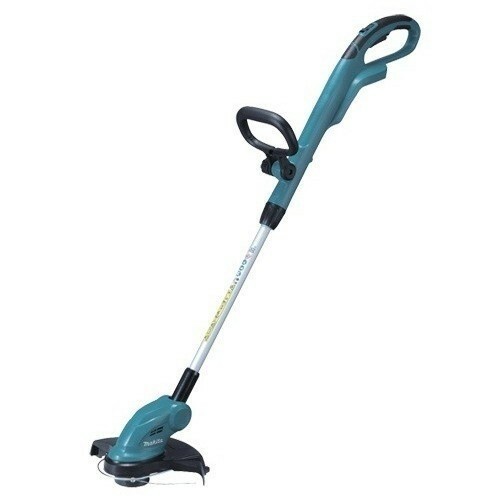 From cordedless Strimmers, to corded hedge cutters and trimmers, here at CNS Power Tools we have a wide range of tools to suit all your needs. 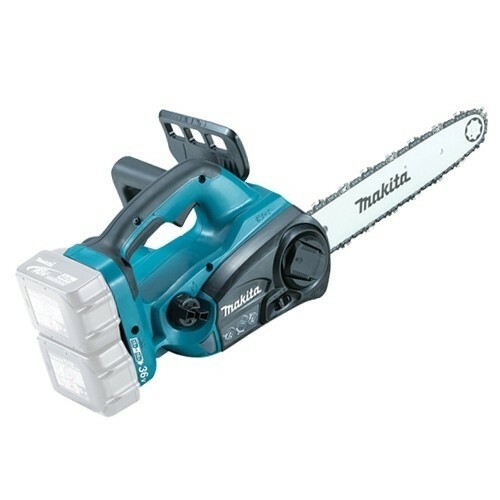 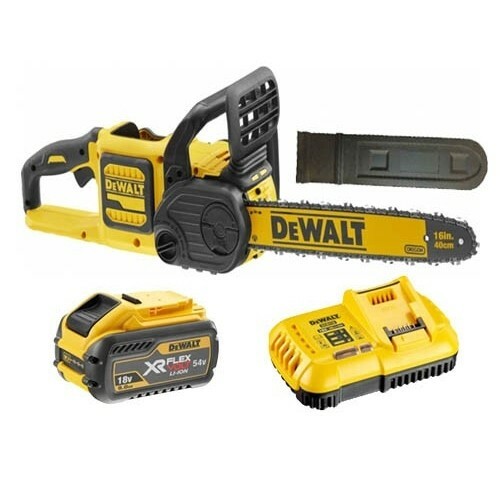 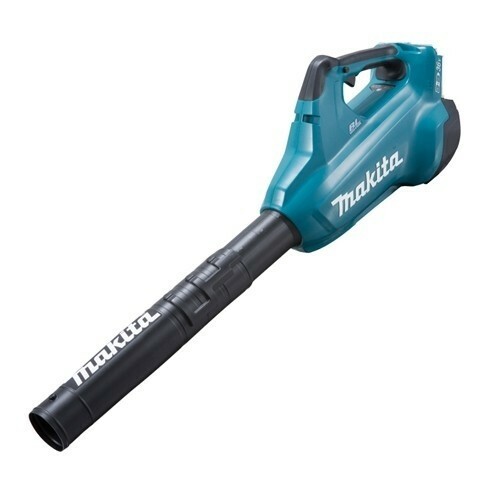 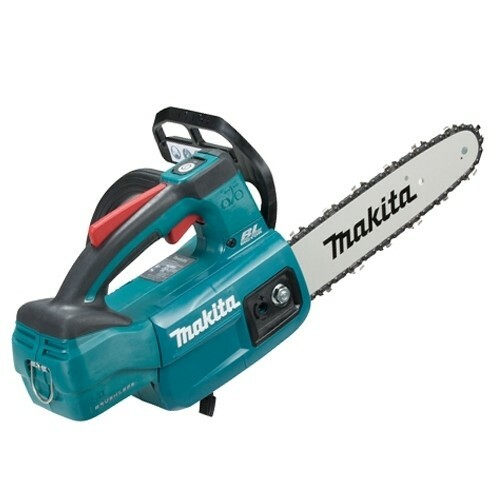 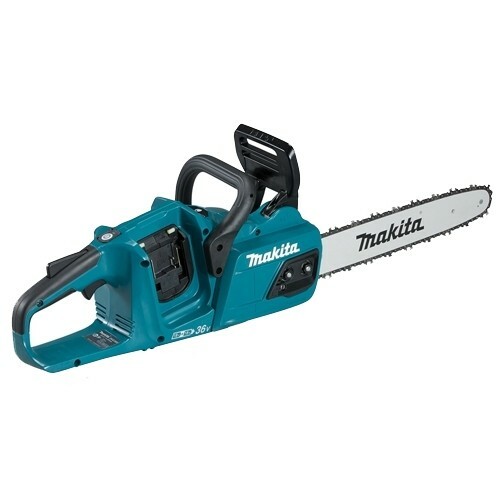 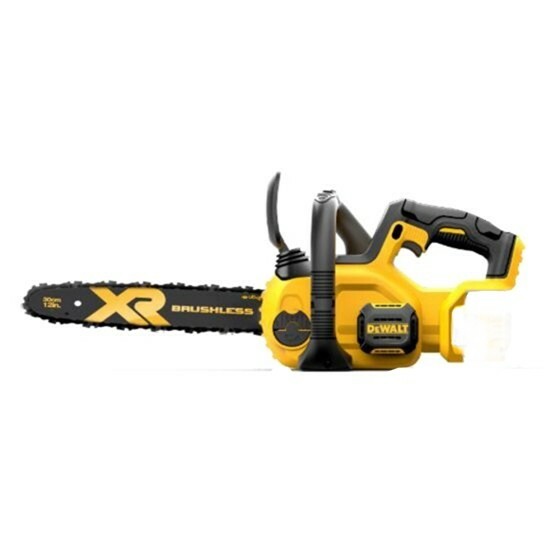 From leading brands such as Dewalt, Makita, and Stihl, your sure to find a tool you both need and can rely upon. 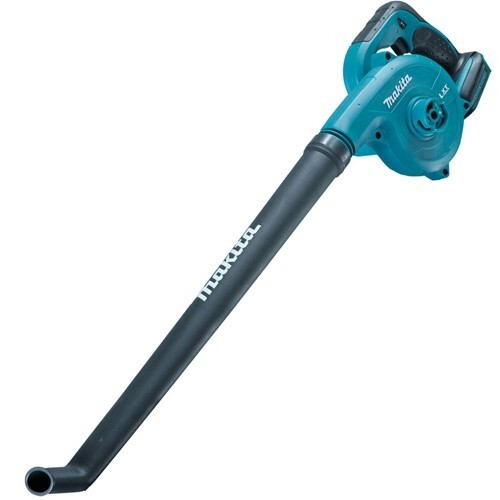 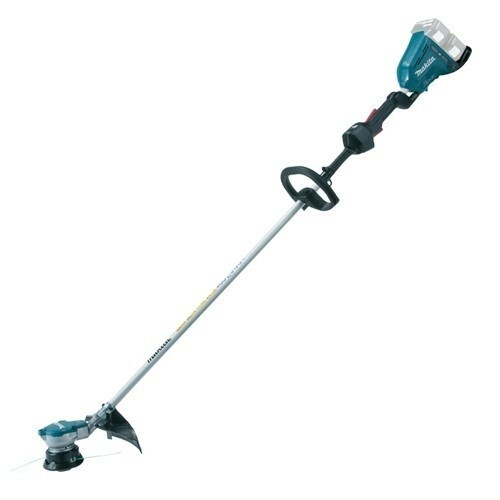 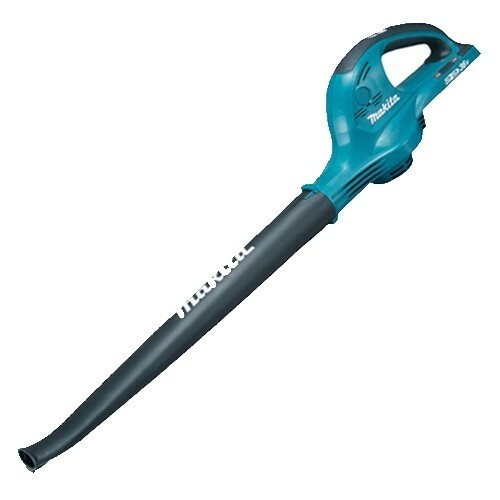 Take a look today and see what we have on offer from our cordedless garden tool range.